In December last year, the Westminster Magistrates’ Court had ruled in favour of extradition of Mallya. 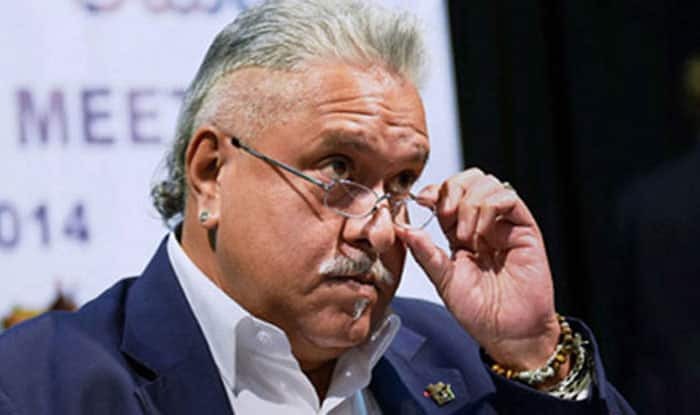 New Delhi: In a big boost to India’s efforts to bring back Vijay Mallya, who is wanted for alleged fraud and money laundering charges amounting to an estimated Rs 9,000 crore, the UK Home Secretary on Monday approved the fugitive liquor baron’s extradition. The 63-year-old businessman had been found to have a case to answer before the Indian courts by Westminster Magistrates’ Court in London on December 10, 2018. The court had ruled in favour of extradition of Mallya. Sajid Javid, the UK’s senior-most Pakistani-origin minister, had two months from that date to sign off on that order. Meanwhile, Union Minister Arun Jaitley lauded the Modi government for the development in Mallya’s extradition process while taking on the opposition, which has extended support to West Bengal Chief Minister Mamata Banerjee’s dharna in Kolkata over Police Commissioner Rajeev Kumar in connection with the Saradha and Rose Valley chit fund scams.